TUCSON, Ariz. (Mar. 20)— Kyle Wyman won the 78th running of the Daytona 200 this past weekend at Daytona International Speedway in Daytona Beach, Fla.. Wyman bested the 60-rider field in a 4-lap sprint race to the finish to win by .213 seconds on his N2 Racing/BobbleheadMoto/KWR Yamaha YZF-R6. N2 Track Daysis the largest track day provider on the east coast, and stepped up to provide Wyman with a top-level effort at Daytona. A mix of N2 members and KWR race team employees executed two solid pit stops and were part of a winning effort. For crew chief Gary Dean, this was his third victory in the Daytona 200 but his first as crew chief and shop owner at Speed Demon Motorcycles. “There’s no better way for us to have started the 2019 season,” Wyman added. “I look forward to defending our title at next year’s event, but for now it’s time to turn our focus to the MotoAmerica championship that starts in just over two weeks. The first round of the MotoAmerica series begins at Road Atlanta April 5-7, 2019. TUCSON, Ariz. (Mar. 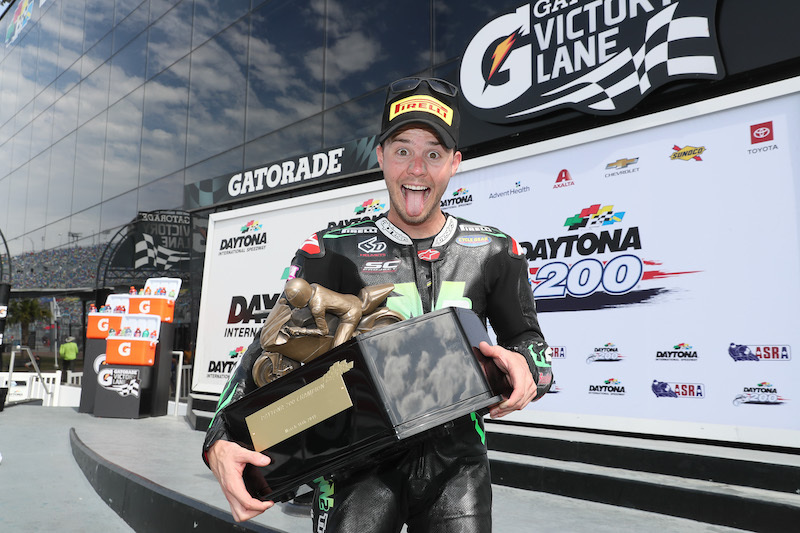 20) — Kyle Wyman won the 78th running of the Daytona 200 this past weekend at Daytona International Speedway in Daytona Beach, Fla.. Wyman bested the 60-rider field in a 4-lap sprint race to the finish to win by .213 seconds on his N2 Racing/BobbleheadMoto/KWR Yamaha YZF-R6. N2 Track Days is the largest track day provider on the east coast, and stepped up to provide Wyman with a top-level effort at Daytona. A mix of N2 members and KWR race team employees executed two solid pit stops and were part of a winning effort. For crew chief Gary Dean, this was his third victory in the Daytona 200 but his first as crew chief and shop owner at Speed Demon Motorcycles. 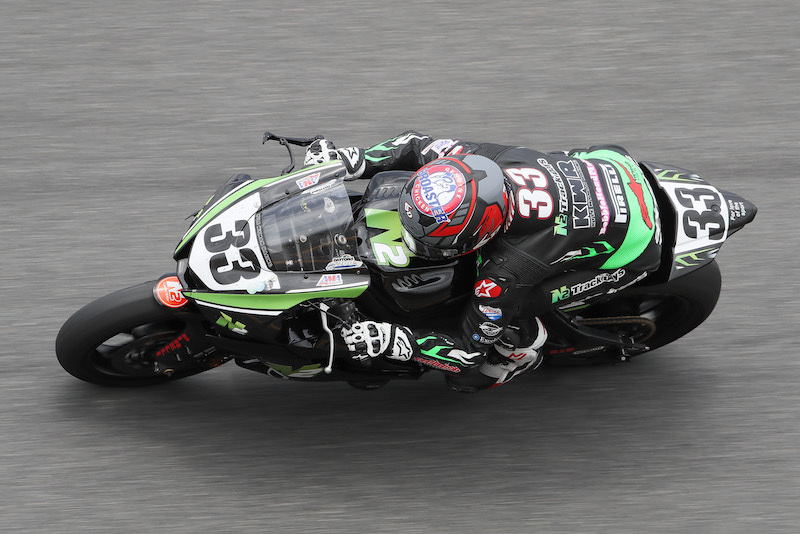 The first round of the MotoAmerica series begins at Road Atlanta April 5-7, 2019.